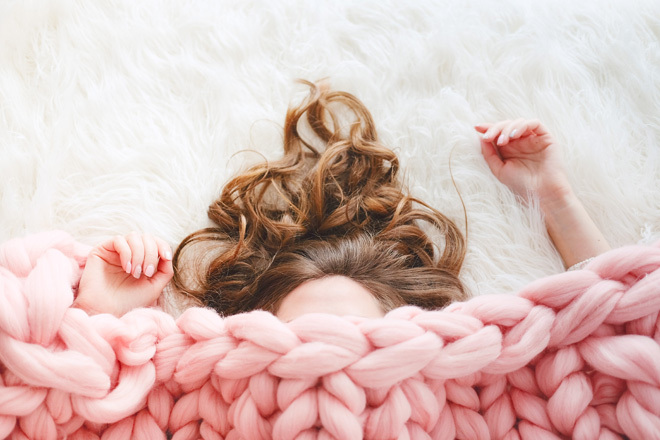 Cold Affects your Rest in 4 Ways you Wouldn’t Expect! When temperatures start to drop more than just a few people dream of turning into a bear to hibernate until the first daisies appear! Our rest is influenced by external factors such as weather: shorter days and low temperatures can affect your rest in ways you might not expect! 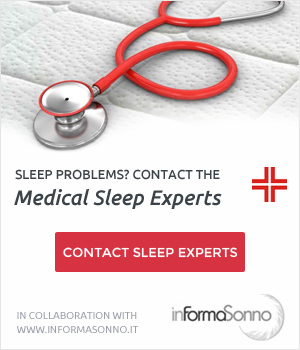 What happens to our body while we sleep? 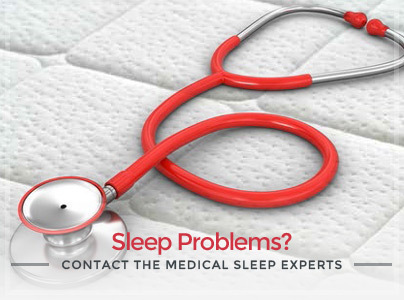 As you may already know, our sleep goes through several phases including the REM phase: muscles relax, body temperature lowers, heartbeat slows down. But how can winter affect these processes and therefore our rest? Well yes! As mentioned above, when we fall asleep our body slightly cools off. If the temperature of the surrounding environment is too high, as occurs during the summer, it will be more difficult for our body to begin the various phases of sleep. Reason why you should never keep your thermostat too high in your bedroom. You may have already been told a thousand times that finding yourself in the middle of drafts is never good: even when you sleep! 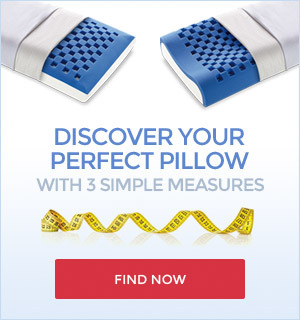 Not only could you wake up with a pretty stiff neck, moreover your rest would become more shaken and irregular. So, in the summer, watch out for drafts created by air conditioners and in winter check that cold drafts don't come in through the windows. In winter, the hours of sunshine decrease significantly and our body feels it well, so much that it alters the circadian rhythm giving a feeling of drowsiness pretty early! Especially if you step into the office shortly after sunrise and get out when it’s already dark! To ease the problem off keep curtains open to let the sunshine in and have a stroll outdoors at lunchtime! 4. You feel more relaxed! A research conducted by the American Physiological Society seems to have proven that the hormone of stress, cortisol, is released in greater quantities by our body when temperatures are higher! 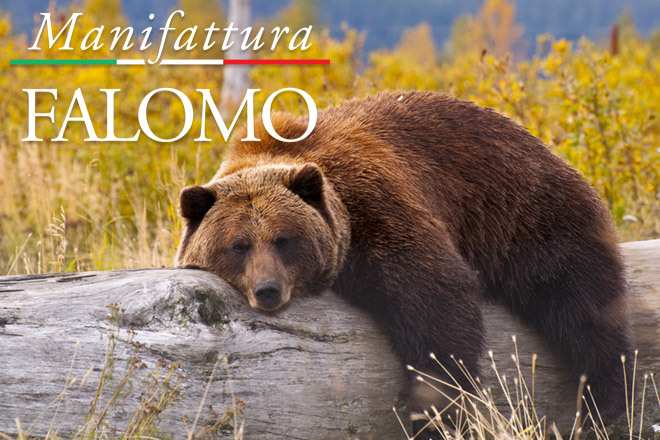 This means that during the winter we should feel more relaxed! Could it be true? Either cold or hot, the important thing is to sleep correctly! Always carefully choose the components of your bed system, in order to grant yourself the best conditions for a great rest, with any temperature! 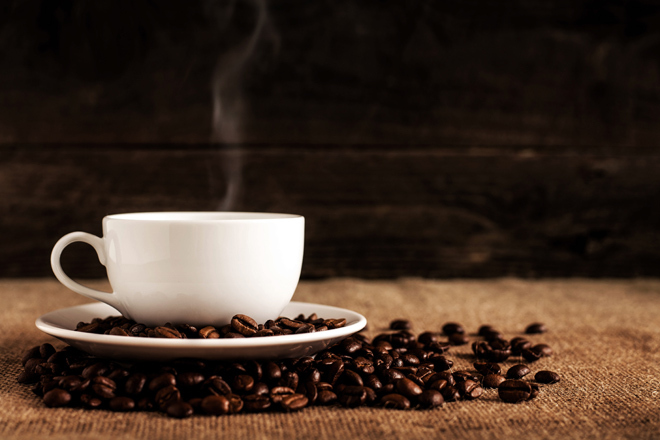 Caffeine: 7 things in which you wouldn’t expect to find it! 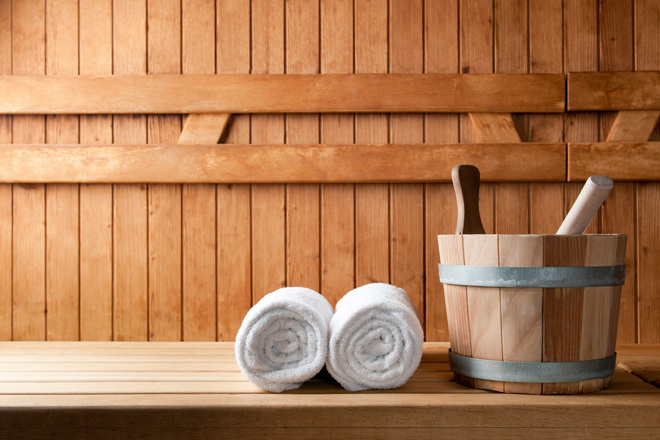 Can a sauna help you rest better and longer? 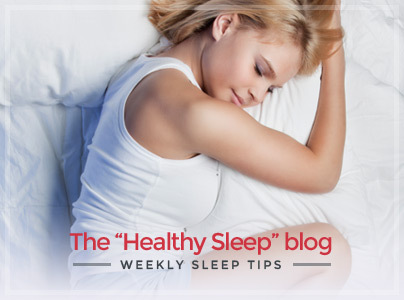 Summer and rest: 5 tips for sleeping better! Do You Feel Sleepy? Keep Calm, You’re in Hibernation!